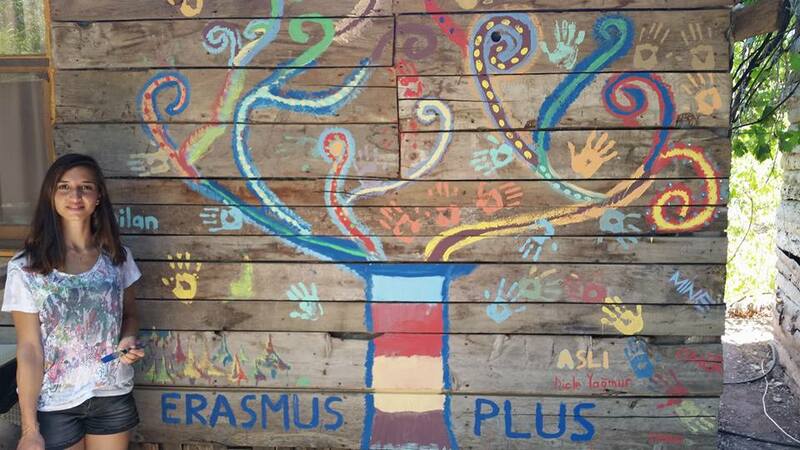 Recently, Safe Haven Ireland has joined forces with fellow European non-profit initiatives on an Erasmus+ funded project, which sees the development of youth exchanges on climate issues. The project, entitled the "Eco Campaign:Be the Change" involves 5 partners from Portugal, Romania, Turkey and Ireland and it centres on facilitating the mobility of more than 100 youth workers and learners, amongst several who would have fewer opportunities. Each mobility session deals with an issue of climate change or environmental protection, revealing their global connectedness and the local opportunities for youth participation and youth action. 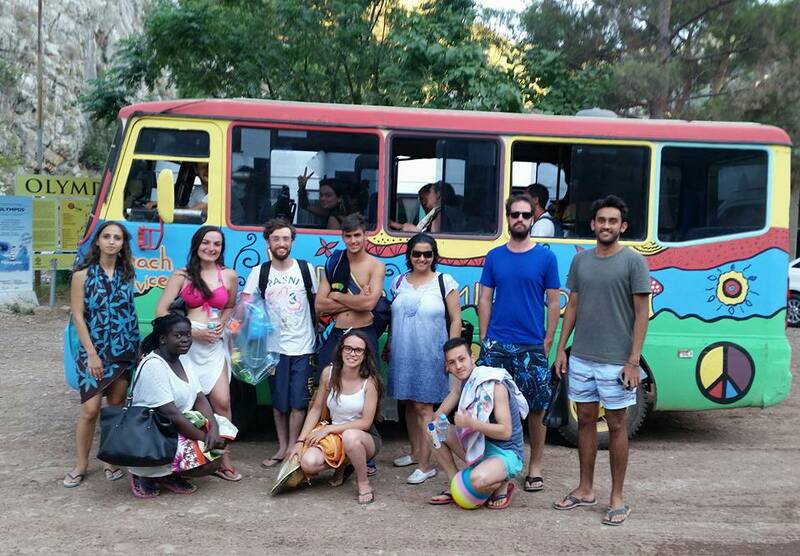 Safe Haven recruited a committed group of 5 young people living in Ireland (from all sorts of backgrounds) to take part in the mobility exchange in 2016, which took place in Olympos, Antalya, Turkey. The group got the chance to get immersed in multiculturalism as well as to learn and share good practices on environmental protection. They also got to exchange, develop and perfect non-formal educational tools for youth empowerment and civic participation, in an inclusive environment. The young people taking place in the project got to live in a Tree House for the week. In there, they also got to consolidate partner relations and build bridges for sharing learning experiences and develop common ground to work in the future. As a result,the group (also referred to as the Irish team) brings back to Ireland not only the values to which they have shared and learned but also new opportunities to create and take part in innovative projects such as this one. Projects that also develop youth empowerment, inclusion and capacity building, all elements which relate deeply within Safe Haven`s core objectives. For more on the project, don`t forget to visit our Facebook and Twitter pages, which have a detailed account of the week in Turkey as well as pictures and other resources of the exchange. Blog post detailing the adventure coming soon!